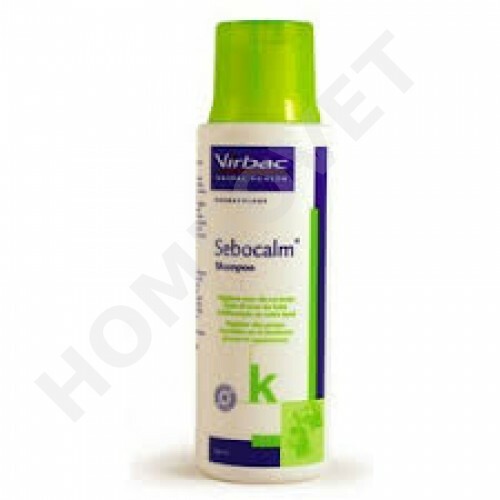 Sebocalm is a gentle shampoo designed for frequent use to optimise the condition of the skin and coat in both dogs and cats. Incorporation of the active ingredients into Spherulites provides sustained release after the shampoo is rinsed off. A soap-free, hypoallergenic shampoo to control and relieve itching . Moisturises dry and normal skin. Helps maintain optimum skin and coat condition. (dandruff) and regular care. It moisturizes and restores the coat and gives it a silky shine. Apply. Distributed uniformly in the coat and massage to foam. Leave for 5 minutes. Then rinse the shampoo thoroughly with clean water. It can be advised to use twice weekly application if necessary. 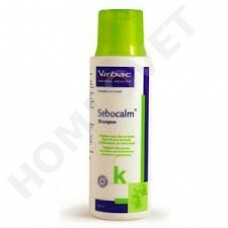 Sebocalm can also be used in alternation with the other shampoo.